Happy New Year! I had hoped to post this on the 1st January 2012, but computer forces were against me so I'm sorry, I'm a little late! We wrapped up warm and went for a long walk to celebrate the new year. Blow the cobwebs away and clear your head! I love new years day; I like thinking about the coming year, making plans and setting goals for myself... and writing lists! My 'To Do' list is already pretty long but my main goal for the year is to complete the London Marathon! 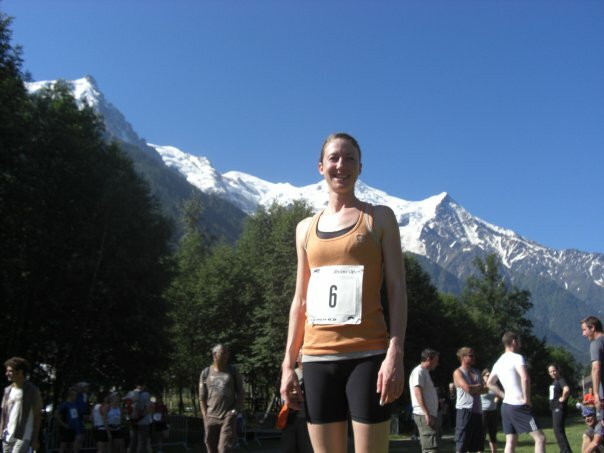 I started running a few years ago, inspired by my brother taking part in the Chamonix 10km race in 2007. It was such a breathtaking place to run that I took part the following year. And that was that, I was hooked! At the time, I said that I wouldn't want to run any further than 10km, but I like nothing better than a new goal. I have run 3 half marathons now so the London Marathon seemed the obvious and ultimate challenge! My 16 week training program started this week so fingers crossed I stay injury and illness free until April 22nd! My other main goal for this year is to take This is Wiss on to the next stage. I'm not exactly sure what that means at the moment but I will be looking into different ways of selling - finding new markets and maybe the internet? Etsy or Folksy? Lots of research is on the cards. Plus I will need to learn all about tax returns and accounting, quick smart. The deadline is 31 January so Moira Stewart keeps telling me! I am finding this book really helpful at the moment, and it seems to cover most things. Of course as well as the above, I have tons of crafting projects I want to start, or finish! Yes, there's always lots to do but I like the way that at the start of year anything and everything seems possible. Let's see what happens!